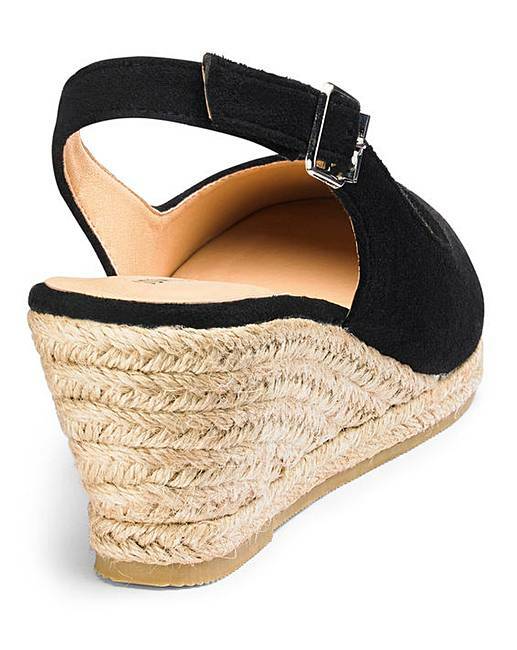 Finish off your outfit in style with these great slingback wedges. Available in a selection of great colours these wedges are super stylish and totally versatile. 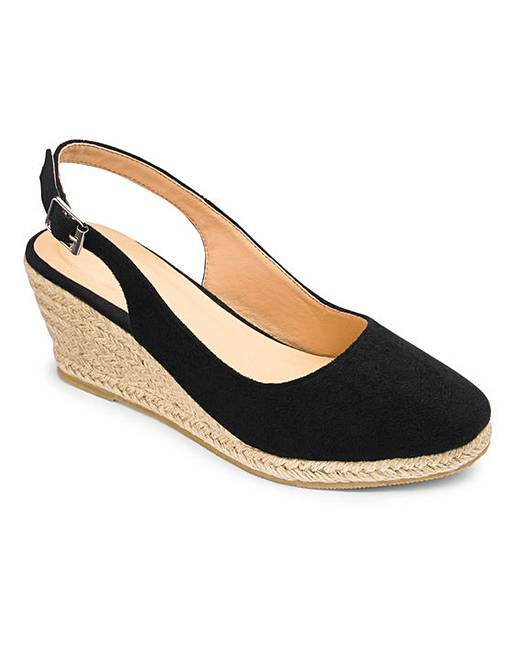 The espadrille-style wedge adds a summery touch, meanwhile the adjustable slingback strap allows for the perfect custom fit. Offering the ideal combination of both style and comfort, these wedges are a must-have in your shoe collection this summer.